- Wash Instruction: Clean with dry cloth. 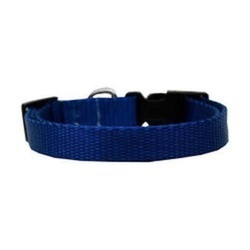 We are remarkable entity, engaged in offering superior quality Pet Dog Leash. Offering a diverse range of pet dog chains.